Well,at last there’s a single reason to get happy !! Windows 10 is about to come and its new feature of reserving is already revolving around the net. Yes, you can Install Windows 10 in Windows 7 and 8.1. But to do so you should have a genuine copy of Windows 7 and 8.1. 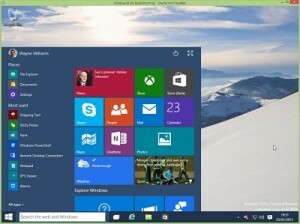 On Monday, Microsoft announced that the official version of Windows 10 will roll out in July 29. For first time, we will receive a free upgrade from Microsoft. So if you are a Genuine user of Windows 7 or Windows 8.1, then follow the below steps to Reserve Windows 10 and get yourself a free copy. 1: First of all, update your windows using automatic Windows update. Only updated Windows will receive free copy of Windows 10. Also your PC should be running on Windows 7 Service Pack 1 or Windows 8.1. 3: Click that icon and a pop up screen will be displayed. It will take you through the steps of Windows 10 up gradation. 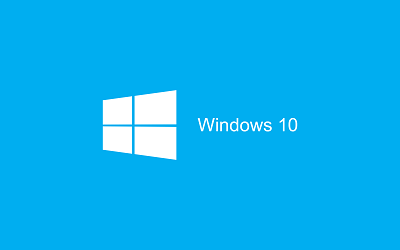 It will automatically download Windows 10 in your PC. 4: After download a screen will appear. 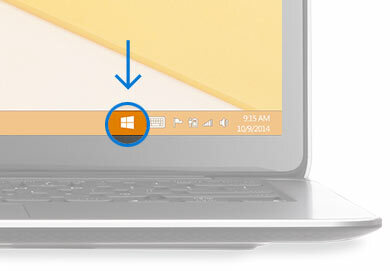 Scroll down the screen to read more about Windows 10. 5: Click on the button to Install Windows 10 and get a free copy. 6: It will prompt to enter your email id for further subscription. 7: Close the Windows 10 dialog box. Windows 10 is a free upgrade, hence don’t worry of any online purchase. Also keep in mind that this free upgrade feature will expire on 1 year from July 29. So hurry up!!! Install Windows 10 as soon as you can. If you are facing any problems, comment below. We will reach to you as soon as possible.